‘Florence’ our vintage ice cream tricycle is based on the original ‘stop me & buy one’ pashley ice cream trikes from the 1930’s. She is extremely versatile, as the setup is fully mobile and requires no electricity, so we can serve inside or out, all year round. 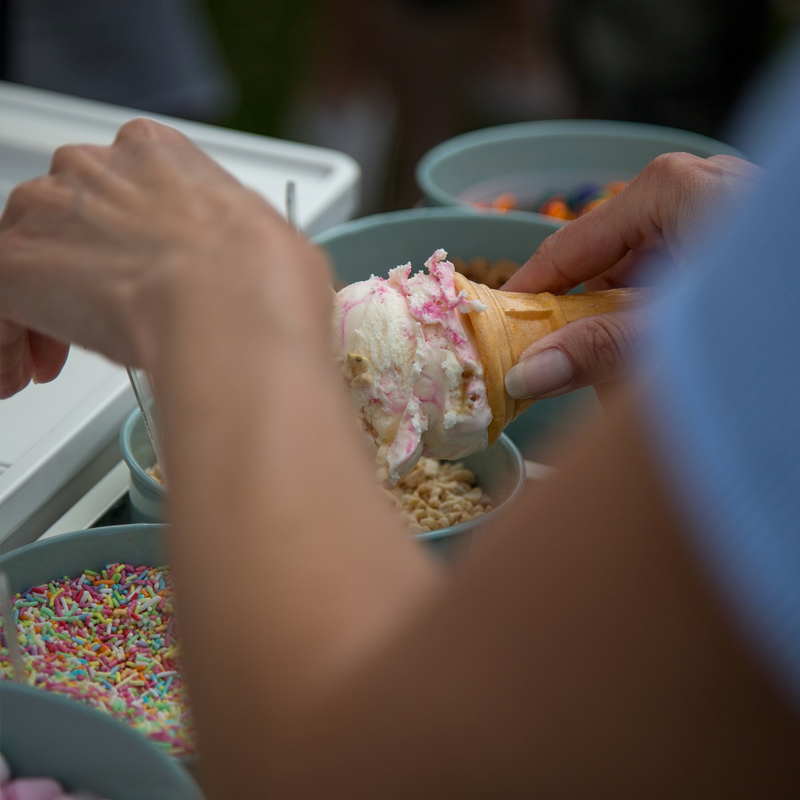 We are renowned for our friendly service and amazing range of luxury ice cream and lollies, we guarantee happy faces and memorable times. Florence is transported in our VW Van and is completely flexible to location and timings. 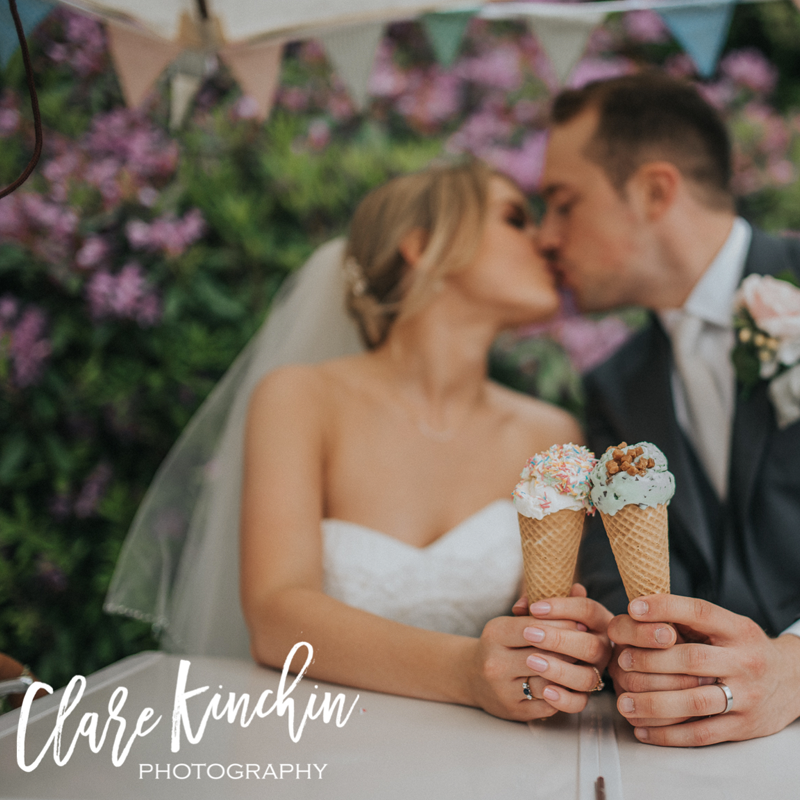 Florence our vintage ice cream tricycle is the perfect addition to add vintage charm to your event and delight your guests with scrummy ice cream, lollies, sweets and treats. 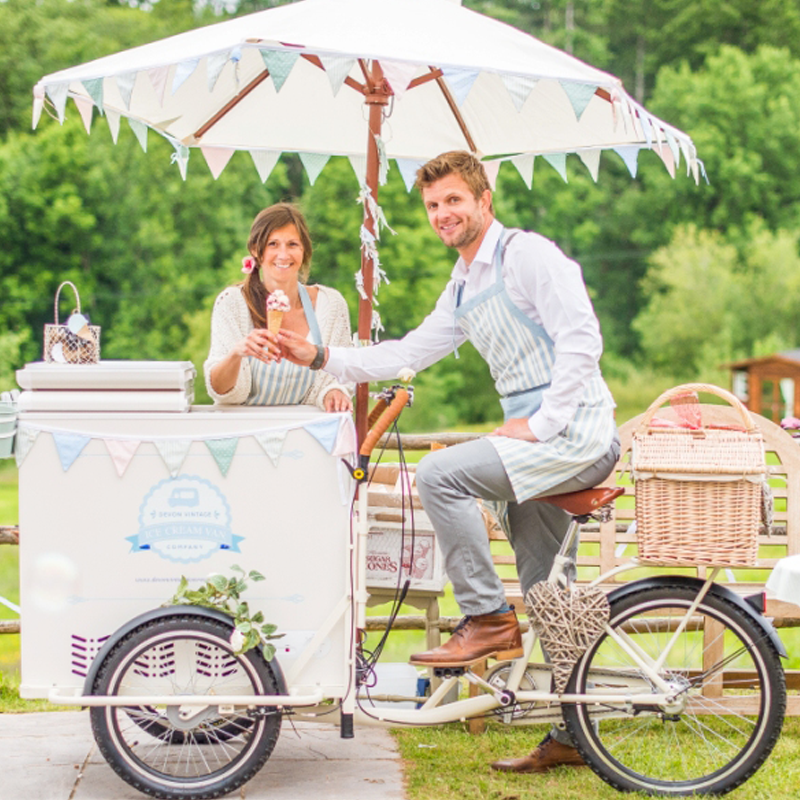 Why not invite Florence our vintage ice cream tricycle to attend your birthday party! 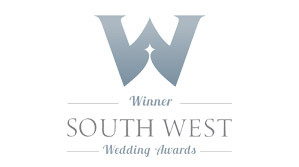 she would love to be a part of your wedding anniversary, commemoration or other celebration. CLICK HERE to ask us to check Florence’s Diary!